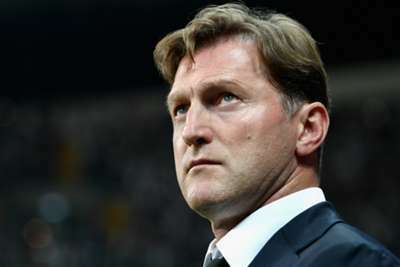 Ralph Hasenhuttl has left RB Leipzig by mutual consent following a contract dispute. The 50-year-old Austrian was unhappy with the club's refusal to offer him an extension beyond the end of next term and he decided to walk away from the post he has held for two seasons. Hasenhuttl led Leipzig to a somewhat disappointing sixth-placed finish this term, as they failed to match the heights of their maiden Bundesliga campaign, when second spot secured the club's first taste of the Champions League. They were ultimately eliminated in the group stage and the club were unconvinced by the prospect of handing the former Ingolstadt boss a longer brief. "Ralph is a great person who has not only inspired our fans, but was approachable for each employee," CEO Oliver Mintzlaff said. 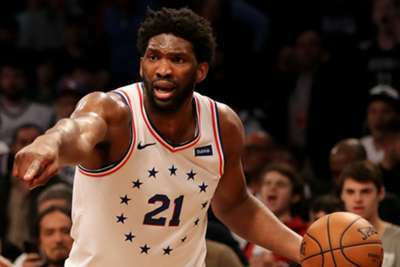 "I would have liked to continue with him [next season], but accept his decision. "We are grateful for the open and credible talks to date. Nevertheless, we are convinced that an extension at the present time would not have been the right move for our club." Hasenhuttl said it was not an option for him to continue without full backing. "It is perfectly legitimate for the club to decide not to seek an extension. However, we have also emphasised that it would be undesirable for both sides to enter a final contract year without a long-term future," the outgoing head coach said. "From my point of view, in order to implement the long-term goals of RB Leipzig, it is very important to strive for a sustainable contract solution. "For this reason, I have asked the club management to end the cooperation prematurely. "My thanks for the great support goes to all employees, partners and fans. My time in Leipzig will never be forgotten."